Located at Ground Floor Sg Wang. 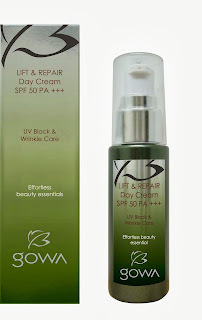 Firm, lift and brighten your skin with this multitasking day cream. Formulated to give your skin an instant brightening boost and healthy glow, it then works day by day to chase away the signs of aging. Visibly reduces the appearances of fine lines and wrinkles. 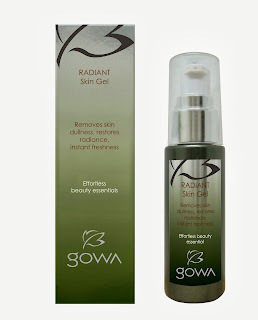 The oil feels luxuriosly smooth on skin as it cleanses, leaving face refined and soft to touch. Effortless steps visible results. 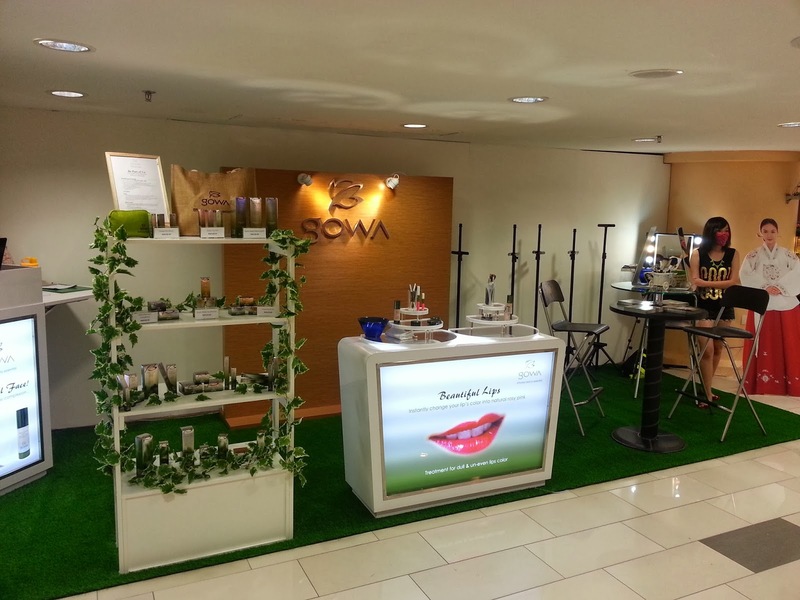 Natural Blossom Sdn Bhd was incorporated in 2012 in Malaysia with the aim to provide quality, innovative and modern cosmetics and skincare to the Malaysian market based on the revolutionary concept and technology from Korea. It is our vision that each and every woman in the world can enjoy the concept of "effortless beauty". 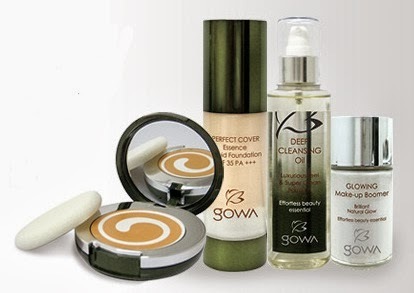 Natural Blossom Sdn Bhd carries a wide range of cosmetics and skincare product under its parent brand Gowa. All Gowa products are manufactured and packed in Korea under our partner company, using the latest technology and innovation as well as stringent quality control to ensure each products that comes out from the laboratory, a masterpiece to be reckoned with. Natural Blossom Sdn Bhd will start its distribution on Gowa products through various artistically designed outlet / kiosk located throughout Malaysia. 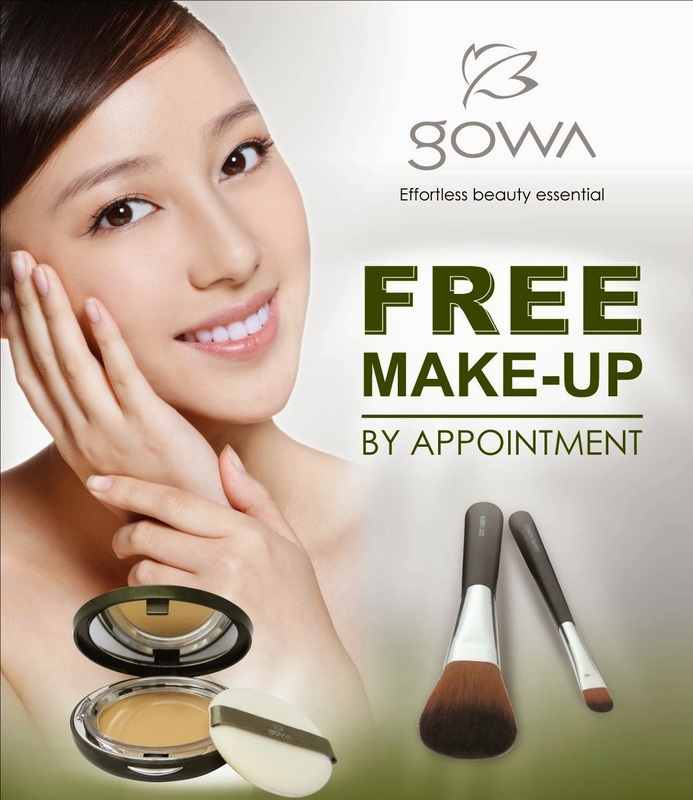 There will be promoters manning the counter as well as beautician to provide personalized advices and services. A substantial of A & P supports & road shows to be invested in the brand. Natural Blossom Sdn Bhd aims to bring the Gowa range of products further by expanding its market to countries outside Malaysia by engaging potential distributors that will brings it range of products to the next level.